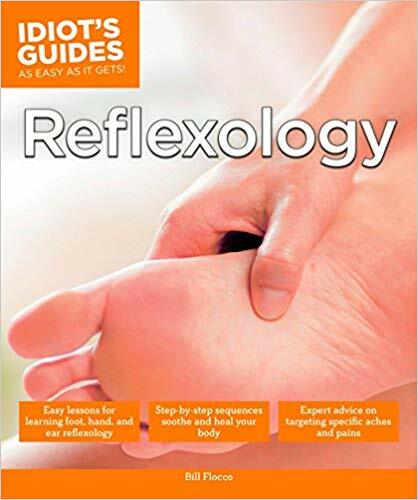 Bill Flocco, author of Reflexology, my mentor and owner of the American Academy of Reflexology in Los Angeles, has written a book on the many benefits of reflexology and ways we can take care of ourselves. Bill’s book is one of the best I’ve seen and I recommend it! 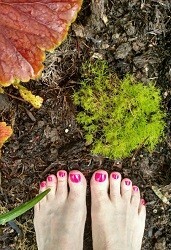 Reflexology, in the series Idiot’s Guides, by Bill Flocco.